What are the advantages of trade? There are several benefits of trade. First of all, trade produces new business and allows you to expand to a whole new market of customers. . Second, trade conserves cash. Instead of spending your cash to purchase needed goods and services, you can trade products or trade services for the things you need, keeping more cash in your business. Finally, trade puts idle resources to work. Excess time, excess inventory, and excess capacity are converted into needed goods and services to operate your business. How does the trade exchange work? Trade dollars are used exactly the same as cash. Members of our trade exchange use trade credits, instead of cash, to handle their transactions. If a member trades five hunderd dollars’ worth of products with another member, they will receive five hundred dollars in trade credit which can be used to purchase anything available in our network of members. Travel, , hotel rooms in most major cities, restaurant meals, advertising, printing, marketing tools as well as thousands of other products and services can be obtained with your trade credit. CTX Club is simply a third-party record keeper, sending monthly statements to all members showing their purchases, sales, and current trade credit balance. Any major companies involved in trade? Nationally over 300,000 businesses have been involved in barter or trade. Major corporations include Xerox, Mattel, IBM, National Semiconductor, Chrysler, Hilton Hotels, Shell Oil, Goodyear Tire, General Electric, Fairchild Camera, Spaulding, Douglass Aircraft and countless others. 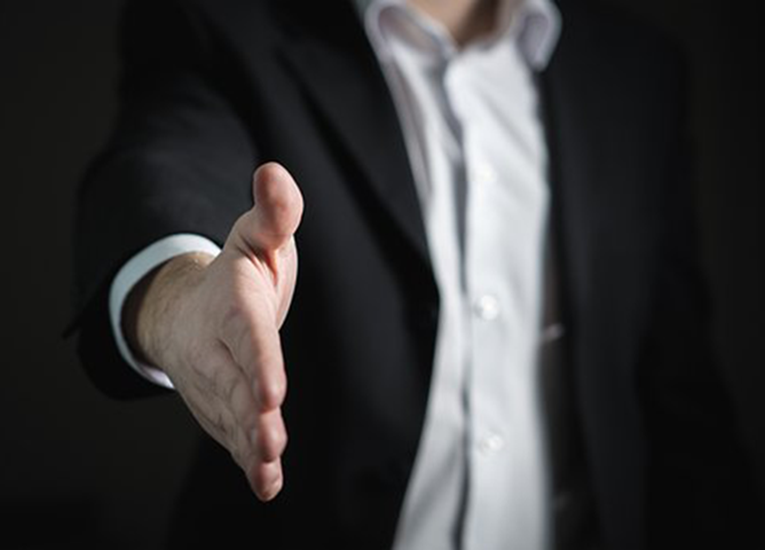 It is estimated that over 50% of Fortune 500 companies engage in barter or trade to one degree or another. Are there any tax advantages to bartering? For the IRS Barter income is treated the same as cash income. There is no tax advantages or disadvantages to bartering. Trading is considered a marketing tool, not a tax tool. CTX Club members with a 1099B at the end of the year for all of the sales you have consummated with TBC. As with cash income, trading purchases that are normally tax deductible as business expenses, are also tax deductible when purchased on trade. How should I price my products and services? Prices quoted to barter clients are the same as prices quoted to cash paying customers. Business owners are educated shoppers. 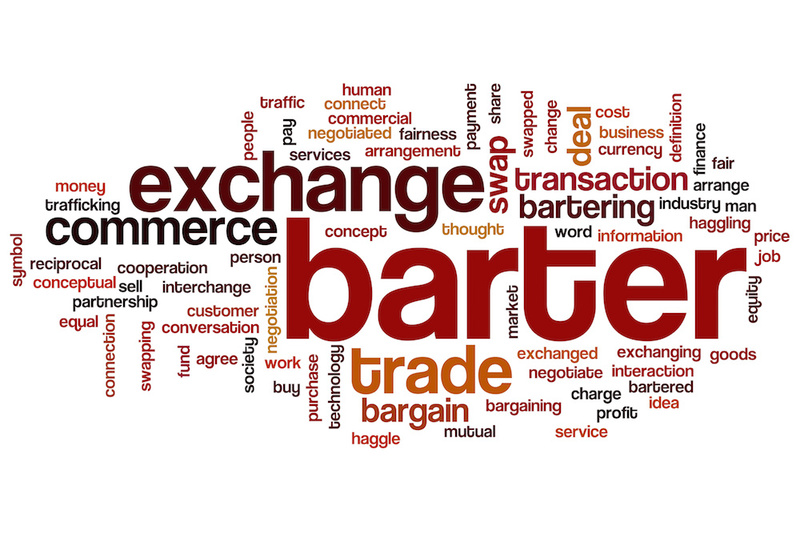 Barter is simply a mode of payment-just like a credit card or cash. If your price is too high, clients simply won’t buy. CTX Club participates in The BANC and Do-Barter. These are reciprocal trade relationships with other exchanges offering a multitude of additional barter opportunities. We fulfill our clients travel requests via our reciprocal network. We also help businesses looking to open new markets by utilizing the distribution channels available to our local clients. This opens the doors to 100,000 businesses nationwide. I have a need to spend right away, is that possible? CTX Club we will issue a line of credit depending on the business category. You must fill out a credit line extension form. Based on your ability to repay will determine the amount of credit issued. How do trade dollars get into my account? As you make a sale it is your responsibility to report and to get an authorization. Here are three different ways: call the office, send an email with the transation info of buyer and seller, authorize on the website. At this point, the trade dollars are transferred into your account. Can I charge cash for my materials? As a rule all transactions are charged in trade dollars. In special cases, outside costs will be in cash. This is a conversation to have as you join the club. We strive to do everything 100% trade. If you are unable to provide your service(s) at 100% we will not promote you until you are able. When you spend your trade it is always at full retail value. When you converted your product and services it was at your wholesale cost. So whenever you purchase anything in our network you are purchasing at your wholesale cost. It’s like joining a discount club! What can I trade for? We have member businesses waiting to trade with you in different business categories.